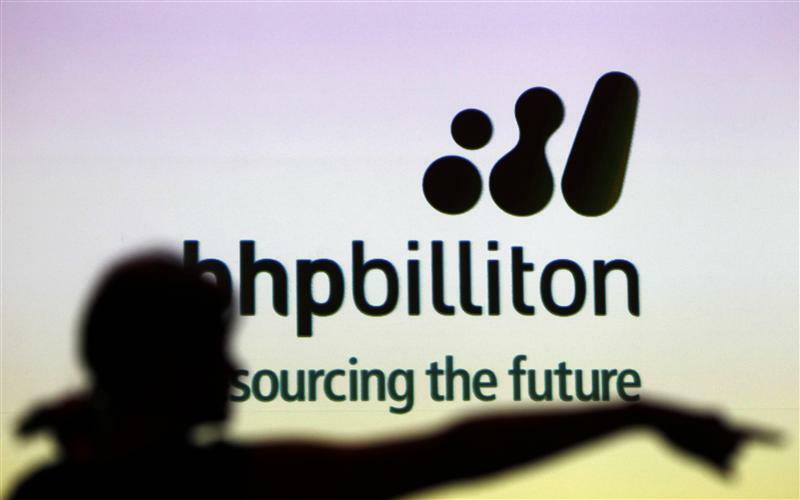 BHP Billiton is playing catch-up with a $7.2 billion writedown. The world’s biggest miner has blamed lower and choppier energy prices for another charge against the value of its U.S. onshore oil and gas assets – the third in four years. A more important step would be to follow the market’s lead again and slash its cherished dividend. The hit to BHP’s bottom line – which totals $4.9 bln after tax – confirms three things the industry and investors knew already. The group’s push into fracking was a terrible blunder; energy is now in a horrible place; and the business is not worth nearly as much as BHP’s historic assessment. A new valuation of $12 billion, plus $4 billion of tax assets, brings the group’s balance sheet closer to the outside world’s view. Analysts at Citi and Morgan Stanley value the unit at $9.3 billion and $11 billion, respectively. The writedown is mainly an embarrassing verdict on dealmaking in happier times. U.S. unconventional energy is BHP’s biggest misstep of recent years. Not as calamitous as Rio Tinto’s acquisition of Alcan, but still hefty. Investors must be grateful for the takeover targets that slipped the Big Australian’s grasp, namely Rio and PotashCorp. The non-cash charge will whack reported earnings but will have little impact on BHP’s cash flow, and therefore its ability to service debt; capital expenditure will actually fall. The bigger challenge for the group is squaring dwindling inflows with longstanding commitments to a stable or rising dividend and a solid single-A credit rating. Citi estimates operating cash flow this year will fall $4 billion short of the $14.5 billion earmarked for payouts and capex. Here again, the market has already spoken. BHP’s London-listed shares yield more than 12 percent, according to Datastream, clearly signalling that investors expect a cut. Some analysts think the payout could halve. BHP could resist if it thinks commodity prices are due a recovery, or if it can hack back capex further. But there is little downside to abandoning a commitment nobody believes in any more. The evident misery in shale just gives BHP a little extra cover. Top global miner BHP Billiton said on Jan. 15 it would book a $7.2 billion pre-tax writedown on the value of its U.S. shale assets, reflecting a slump in oil and gas prices and a bleak near-term outlook. The hefty impairment is the third spawned by BHP’s badly timed push into U.S. shale in 2011, when it spent $20.6 billion, including assumed debt, on two acquisitions at a time when oil and gas prices were much higher than they are now. “Oil and gas markets have been significantly weaker than the industry expected,” BHP Chief Executive Andrew Mackenzie said in a statement. In the wake of the collapse in oil prices over the past year, BHP has sharply cut its operating costs and capital spending at its U.S. onshore operations, reducing the number of rigs from 26 to five. BHP’s Australian shares stood 1.6 percent higher by 1.15 pm in Sydney (0315 GMT), at A$15.11.